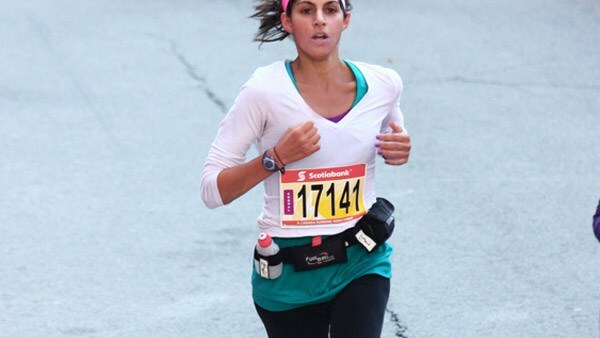 Dina Pestonji knows that fighting an uphill battle can make you begin to cherish your life. She has used her struggles to help others as a life coach, TEDx Speaker, and the author of Surviving Myself: How An Eating Disorder, A Car Accident And A Stroke Taught Me To Love My Life And Finally Start Living It. Learn more about Dina by visiting https://dinapestonji.com.